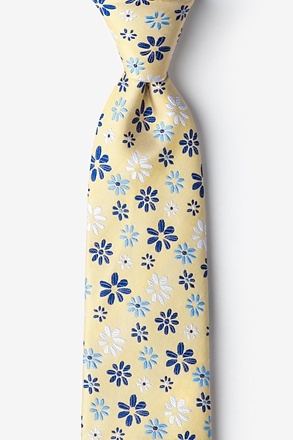 In our opinion, the best tie collections have a little personality. 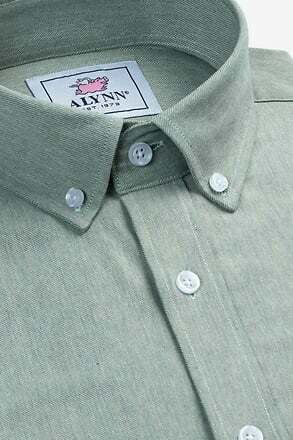 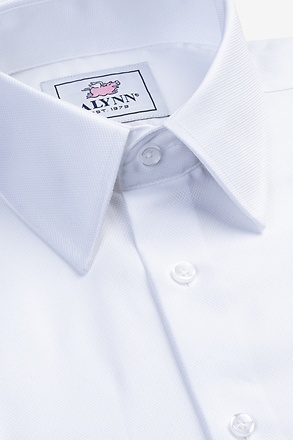 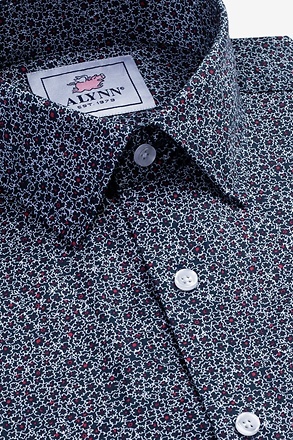 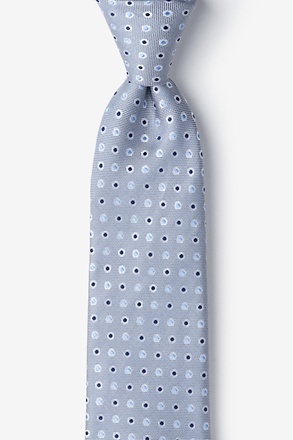 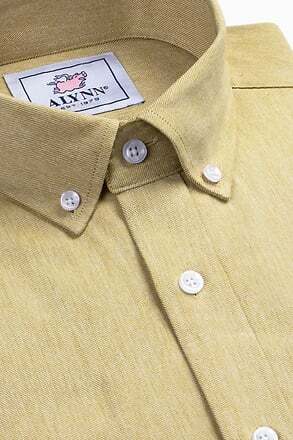 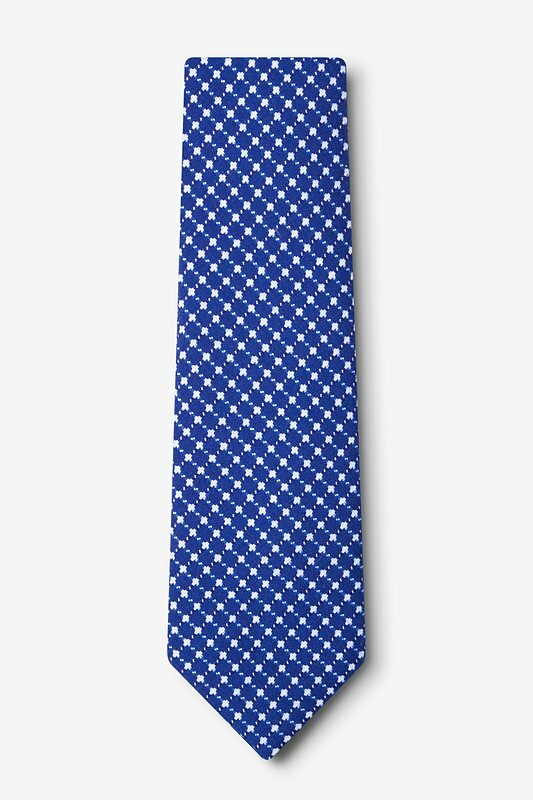 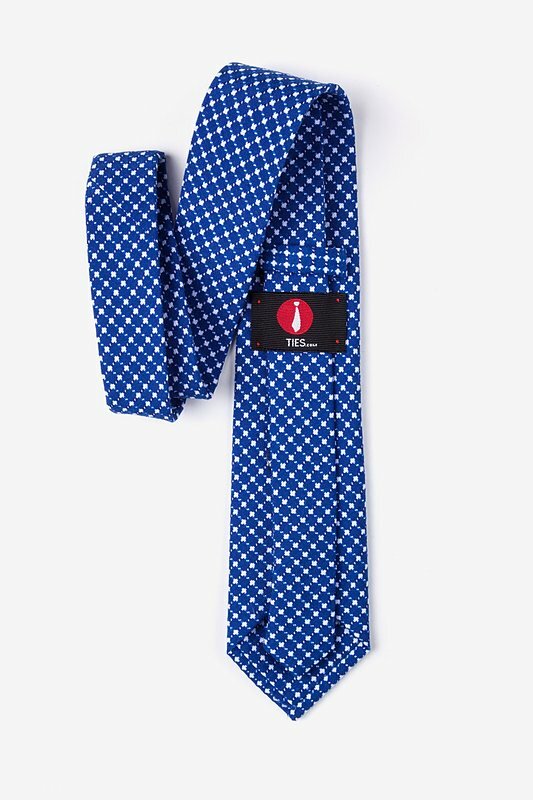 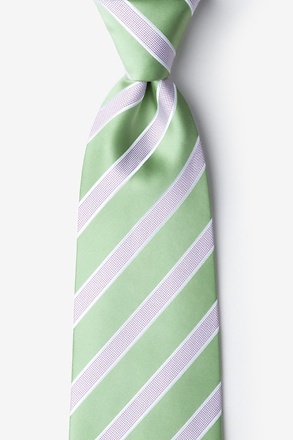 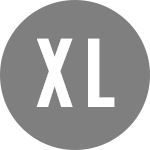 Our Descanso extra long tie is the perfect way to introduce a subtle pattern into your closet. 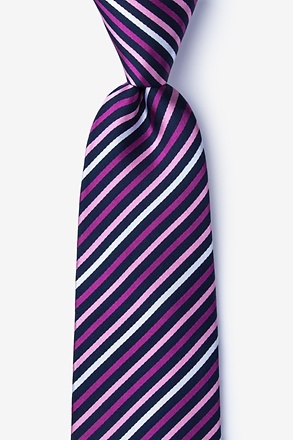 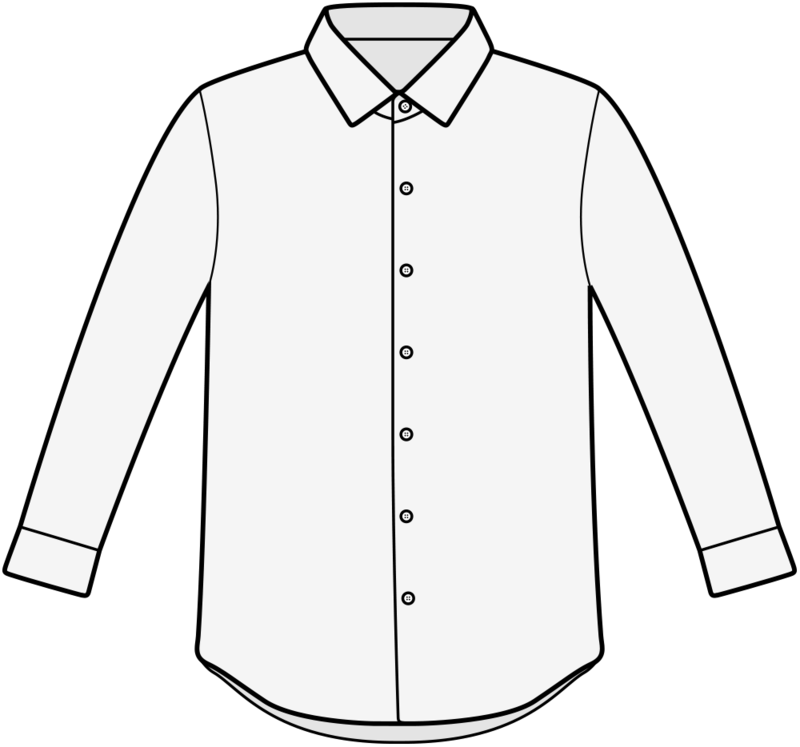 Fe... read more In our opinion, the best tie collections have a little personality. 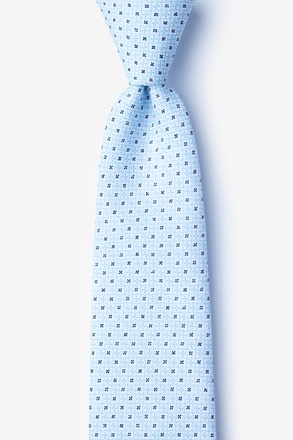 Our Descanso extra long tie is the perfect way to introduce a subtle pattern into your closet. 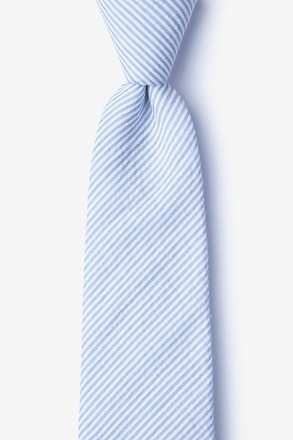 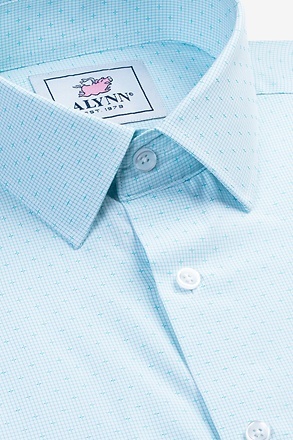 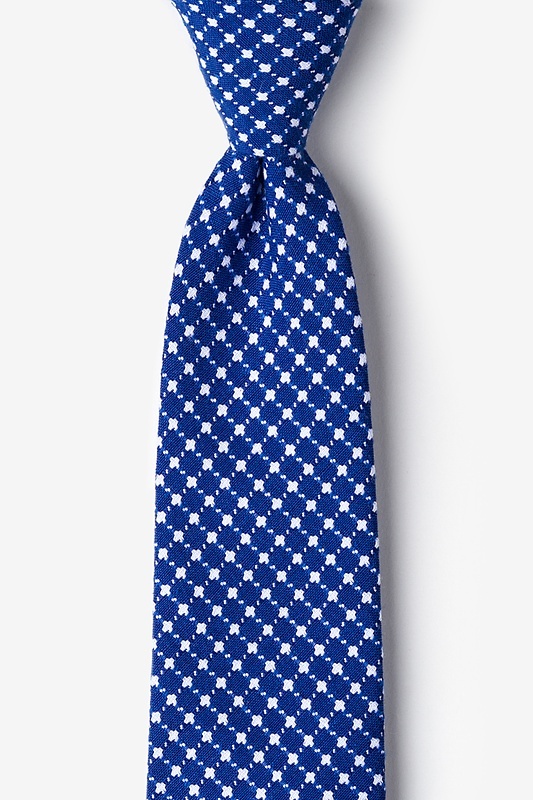 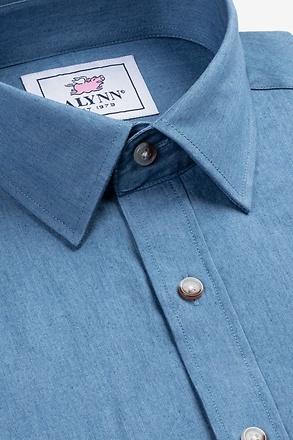 Featuring a woven white checkered pattern, this blue accessory adds a little flair to your office ensembles.